All month Wish is paying tribute to influential African American figures in celebration of Black History Month. Now the Atlanta-based boutique has teamed up 10.Deep to add a Malcolm X tee to the “Key Players” capsule collection. 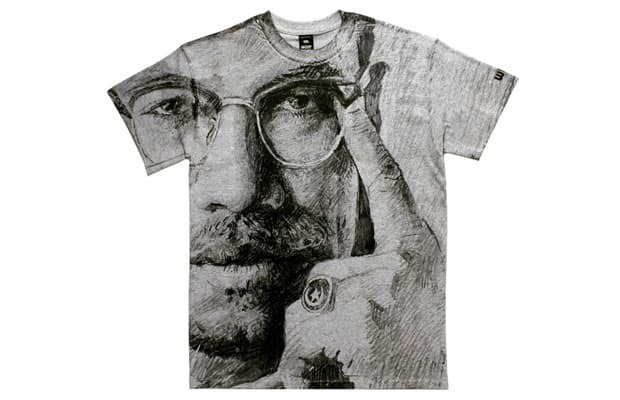 Dubbed “By Any Means Necessary”, the T-shirt showcases an oversized portrait featuring one of the Civil Rights Movement’s key figures. The T-shirt drops on the Wish website February 21.